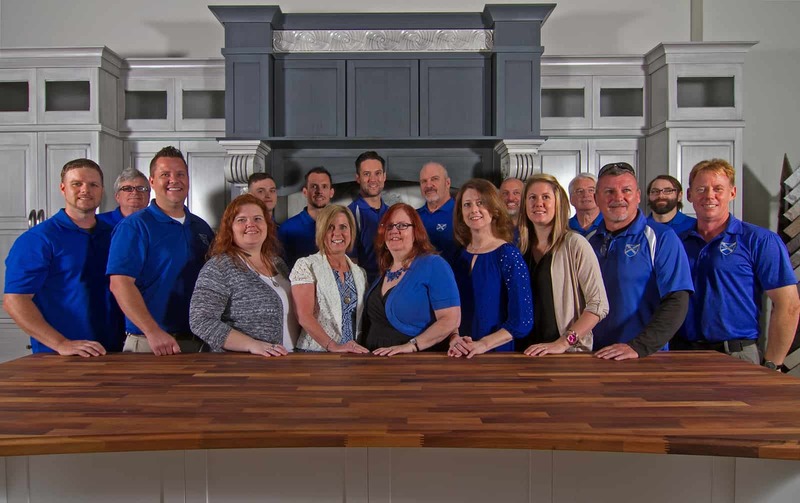 McCloset was founded in the St. Petersburg & Clearwater areas by Kevin McKenzie, who is a third generation contractor and brought 22 years of retail management experience with bath and kitchen cabinets. He started out as a “one man” operation for the first year. In 2004 Brian McKenzie and Eric McKenzie were brought aboard as designers and project managers and are now in charge of the design staff and quality control. As the fourth generation contractors, these guys are securing the longevity of McCloset for many years to come. We have now grown into a large operation due to our focus on quality product, well-trained installers, great customer service and some of the best designers in the area. Our customers really like our competitive prices, our timeliness, our great quality, and especially our innovative and professional designs. McCloset believes your closets are one of the most important spaces in your house, essential to getting your day started right. We believe in Customer’s Wants And Needs, Functionality, Accessibility, Openness and the “WOW Factor” when designing a closet. The “WOW Factor” is when your friends, family or prospective buyers come in to your home and say “WOW this is a beautiful closet” or pantry, or garage. The truth is McCloset has a wide range of products available for every room in your house (and even rooms outside your house, like an outdoor kitchen). To really see what McCloset is all about, we invite you to come and visit our large showroom where we can wow you with the tremendous number of options you never even knew you had!